In this review I want to discuss some of the mechanisms on how acne can develop and also discuss what you might be able to do to help address acne. 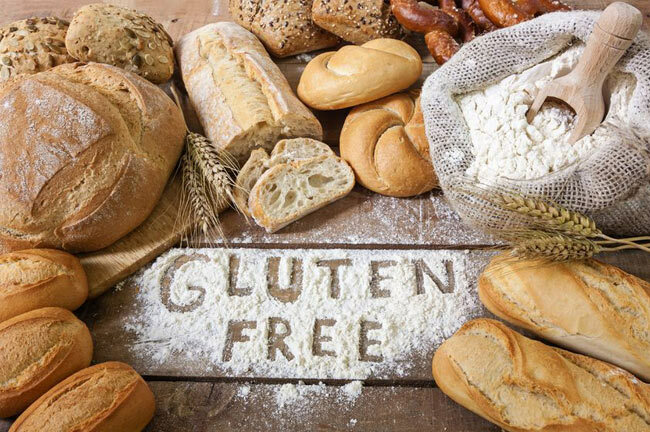 In todays article I want to discuss a few considerations with regards to going gluten free. I want to discuss my stance on the subject and also present some literature that was presented to me by Dr Tom O’Bryan recently along with some of my own literature that I have pulled up writing this article. 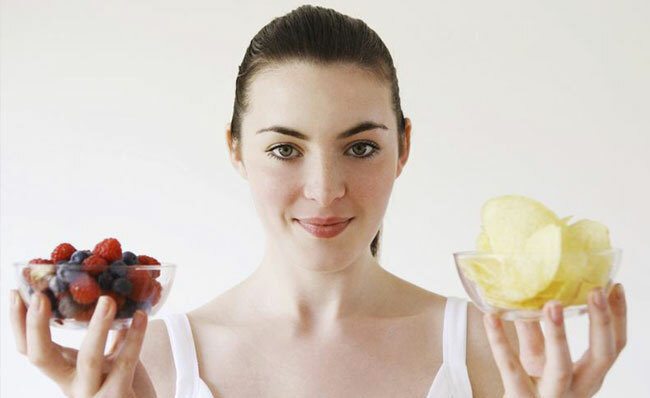 Are you using foods to self-sooth? 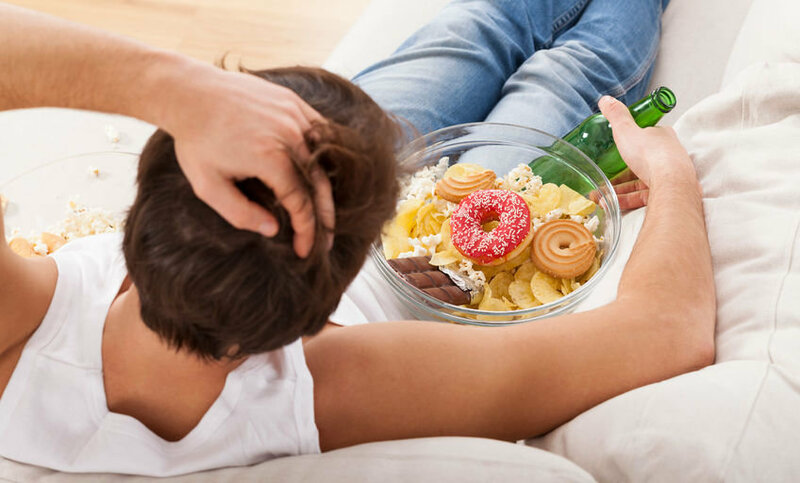 In this article we look at emotional eating, how to raise awareness and some tactics to help you overcome emotional eating habits that often lead to yo-yo type dieting and an inability to achieve your health and physique goals. In this article we take a quick look at how thyroid function might be affecting weight loss and how you might be able to determine if you potentially have an underlying thyroid issue. 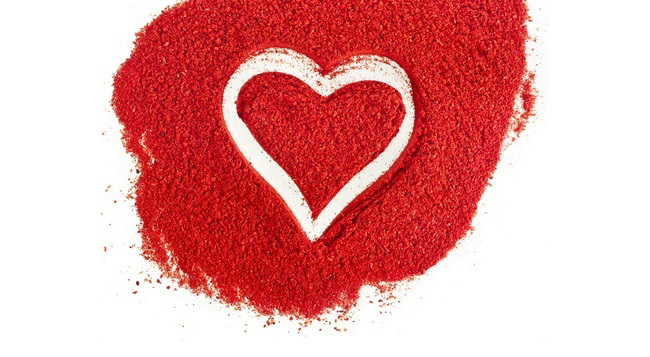 Did you know that your mood can be significantly affected by levels of serotonin in the body? We suggest 7 natural methods for boosting this important neurotransmitter. Mucosal surfaces cover a large part of our body. The digestive tract, nose, mouth and throat are prime examples where this mucosal layer plays a critical role in supporting our health. 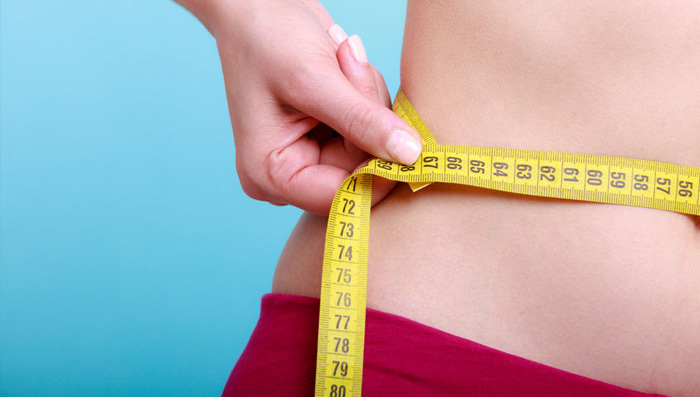 Is skinfold analysis an accurate measure of body fat? In todays article I want to look at the use of skinfold measurements as a method for measuring body fat. 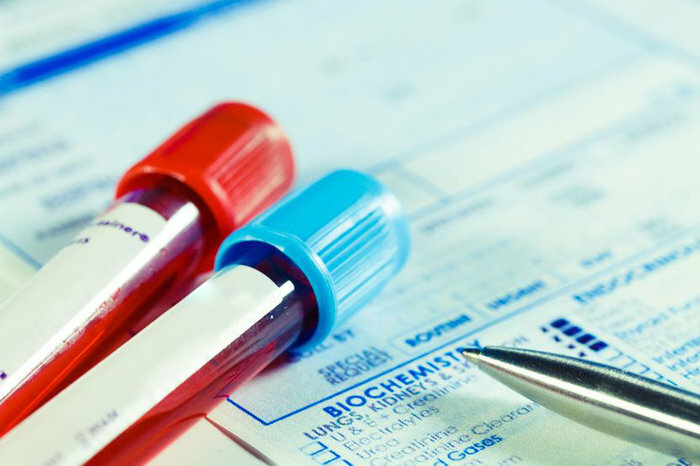 As a nutritionist it can be easy to get carried away with the more complex side of our job, the laboratory testing and supplement prescription. All too often nutritionists and other health practitioners forget or even disregard the basics that add the foundation to the more complex recommendations. 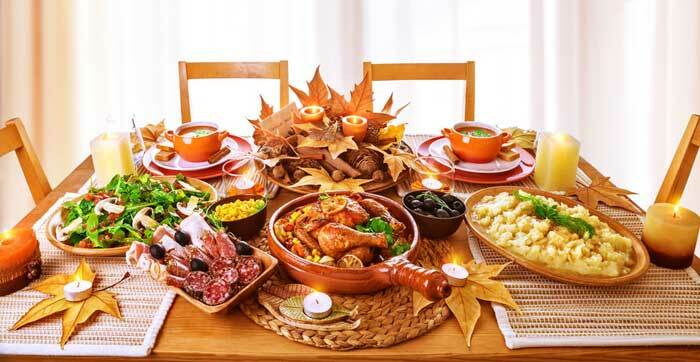 In this article we are going to review the importance of the three main macronutrients: Proteins, Fats and Carbohydrates. In this article we look at what mindful eating is and what you can do improve how you eat and the process of mindful eating. An important part of improving your health is to determine what parts of your current lifestyle are either contributing or taking away from your health goals. So it’s that time of year again, almost everyone I know is going to start his or her January detox. In the process they are going to post untold amounts of pictures of their nasty tasting green juices and plates of food that resemble eating dinner with Rodger Rabbit, or even better they are going to squirt water up there backside claiming to be cleansing their digestive system. Can natural medicine play a role in cancer treatment? In recent months I have been asked my opinion on the role that nutrition and natural medicine can have on cancer treatment. As nutritionists we often find ourselves in a position of trying to help prevent disease, but on occasions disease can occur. This then begs the question, what roles can nutrition and natural medicine play in the treatment of diseases such as cancer, and can they be used alongside more conventional treatments to enhance the recovery or final outcome? Minerals are inorganic substances that provide physical structure to the body in the bones and also combine with other chemical regulators such as enzymes to shape biochemical processes. They divide in to two groups – the major and the trace minerals. Microwave cooking: How does it affect your food and your health? For such a common method of cooking there has been a surprisingly sparse amount of research completed on the positives or negatives of microwave cooking on our food and our health. Most of the articles / blogs online are either hugely in favour or hugely against the use of microwaves. I personally prefer more traditional cooking methods, however in this article I am going to provide you with some of the research available on microwave cooking and you can make your own mind up as to whether this form of cooking is required in your household. The amount of microwaves that can leak from an oven throughout its lifetime is limited to 5 milliwatts (mW) per square centimetre at approximately 2 inches from the oven surface. Solution – If you choose to use a microwave stand well clear during the cooking process. Levels are one hundredth lower at 20inchs than they are at 2inches. This is as much an issue with food packaging as it is to do with microwave cooking. The trouble is many of our food products these days come packaged in plastic wrappings, often containing BPA and other harmful substances. Many packaged products that are heated in the microwave cause mega leaking of these substances into our food. These substances are potential endocrine (hormone) disruptors and linked with increased cancer risk. Frederick Vom Saal a researcher from the University of Missouri states “There is no such thing as safe microwavable plastic” (3). Solution – Avoid any foods that come sold in plastic packaging or require cooking in plastic packaging. If you choose to use a microwave for heating foods or cooking foods, always avoid the use of plastic containers, even if they state they are microwave safe. The research demonstrated that microwave cooking had negative effects on some of the natural anti-infective factors found in human milk such as IgA. IgA is an immunoglobulin that plays a crucial role in mucosal immunity. Low levels of IgA are strongly associated with immune insufficiency and may lead onto an increase in the risk of infection or potentially contribute to asthma and allergies. How does microwave cooking impact our food? This is probably one of the most controversial questions relating to microwave cooking, and there is no clear answer on the subject. Swiss food scientist Dr Hans Hertel was the first to carry out a small study on the effects of microwave cooking on the blood and physiology of human’s. Unfortunately, a number of flaws in the methodology of his study were noted which leaves a big question mark over his findings. His findings included, negative effects on cholesterol, white blood cells (immune health), red blood cells and signs of lowered haemoglobin levels which may contribute to anaemia. The swiss appliance industry was not overly impressed with Hans Hertel’s research and a gagging order was put upon him in 1992 which was later reversed in 1998. Since Hans Hertel’s study there has been mixed research concluding both positive and negative impacts on food. Journal of Science and Food and Agriculture found broccoli cooked in the microwave with a little water lost 97% of its beneficial antioxidants, compared to steamed broccoli which lost 11%. Another study found a drop in vitamin C levels in microwaved cooked asparagus. Another found microwave cooking had a negative impact of vitamin B12 levels. This might seem like a valid enough reason to stop using microwaves, but there is also much research that shows little or no change in microwave cooking, in fact some studies have shown higher levels of certain nutrients to be contained in microwaved cooked foods compared to traditionally cooked foods (boiling, steaming). Solution – When it comes to nutrient levels the jury is still out and this area is debatable whether microwave cooking influences the nutrient status. One of the biggest challenges with microwave cooking is that of an uneven cooking temperature, which can cause some areas to be overheated and other areas still under temperature. This effect may cause increased risk of microorganism growth such as salmonella, listeria and campylobacter, potentially leading to food poisoning. Use traditional methods of cooking where possible. Foods can be heated up in the oven or choose meals that can be eaten cold at work the next day. Eating food cold the next day and avoiding repetitive heating will hold onto nutrients better than any form of reheating. 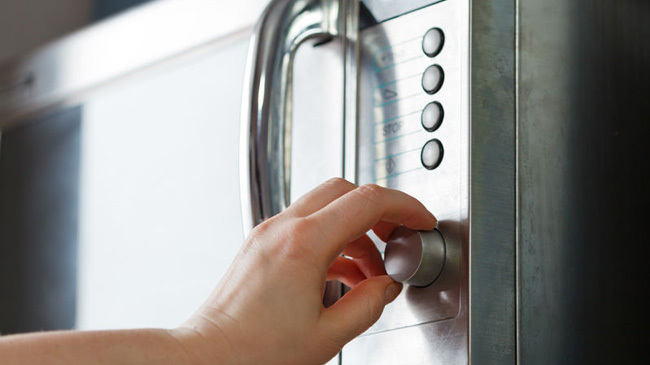 Stand clear and avoid having a microwave in a busy part of your household or office. Avoid all plastics in microwave cooking. Ensure food is evenly cooked and to the correct temperature. Cover food to help with this. Do not heat up breast milk or baby formula in the microwave. 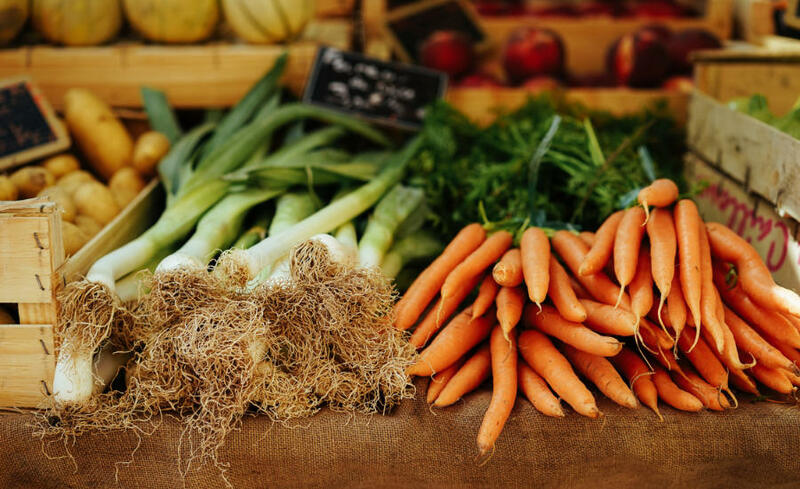 There is an increasing awareness with regards to organic foods vs non-organic foods, with many people choosing to buy organic for a variety of reasons, with the most popular reasons given are that of reducing toxin exposure, being better for the environment and increasing nutrient intake. In this article we review some of the considerations that surround the organic vs non-organic debate. 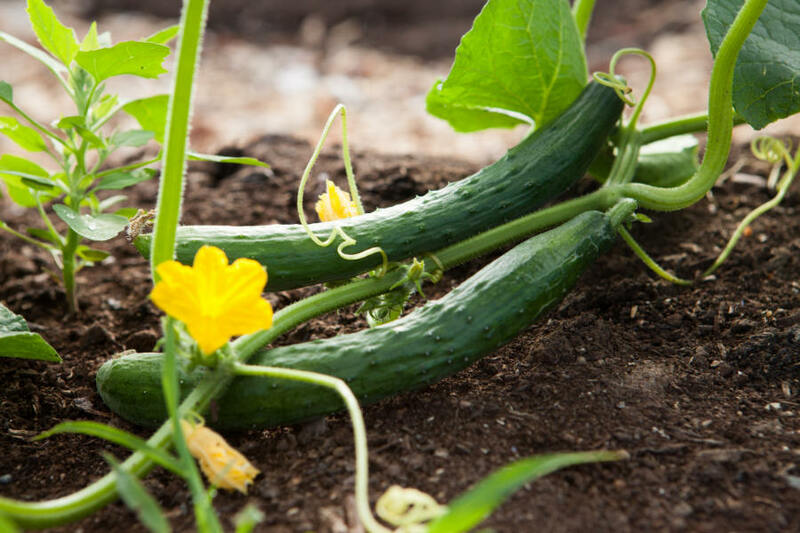 There are a number of conflicting studies regarding organic and non-organic produce and the data extracted from these studies have been criticised in relation to selective data extraction, funding influences and more. One prime example of this was a review study looking at 109 research papers on the organic vs non-organic subject that was later found that only 27 of the 109 papers were valid for comparison. With powerful multinational corporations involved within our food industry, it is unlikely that we will ever have a clear answer on the debate of organic vs non organic, but what we can do is look at organic food vs non-organic food with a little common sense. The health of our soil will determine the health of the crop produced. Some soil and thus plant life are exposed to soil full of microbial life that contains millions of bacteria that help breakdown anything that falls on the land. These bacteria can then process it and make the nutritional content available to the plant. Something that is well accepted is that the food we eat can influence our health, thus why would it be any different for the plants or animals we consume. If we only exposed our food to the most minimal amount of nutrients possible, why should we expect that food to provide us with the sustenance that we require to support our health. Articles have shown substantial losses in important minerals like magnesium, zinc, selenium and potassium. Magnesium, zinc and selenium are also very common insufficiencies that I see in clinical practice. Whether these insufficiencies or deficiencies are being caused by a lack of these nutrients in our food or whether the demands of modern day living increases the need for the nutrients are hard to say. It is probably a little from column A, and a little from column B. Essentially phytonutrients act as self defence mechanisms for the plant, helping protect them against bugs, UV rays and other forms of potential damage. In small amounts these substances have been shown to be beneficial to human health and linked to preventing numerous diseases such as various cancers, diseases associated to cognitive decline, diabetes, heart disease and more. Conventional farming prevents the natural die off of weak crops, allowing weak crops with low phytonutrient levels and poor self-defence capabilities to survive due to the chemical pesticides and fertilisers doing the defence work for the plants. Organic food has been shown to contain higher level of antioxidant phytonutrients and polyphenols which has been linked with improved anticancer potential with organic foods. For me this is one of the most crucial areas of the organic vs non-organic produce debate. 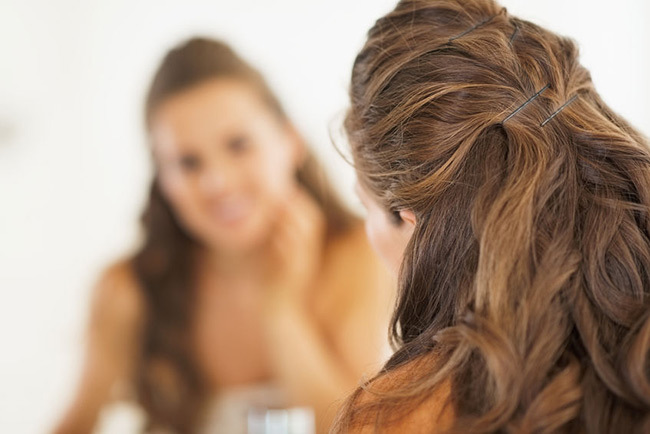 Naturally our body has the ability to detoxify substances that we are exposed to. Some are able to do this better than others, whether related to certain genotypes, pre-existing imbalances, or insufficiencies and general state of health. To a degree our body is able to process some low-level exposure to chemicals with little or no side effect. One thing that has not been studied however, is the effect of exposure to numerous low-level compounds and the effect this might have on our physiology. Unfortunately, the sheer number of toxins that we are exposed to now make this type of research impossible to determine cause and effect. We are now being exposed to thousands of chemicals daily, none of which have been tested in combination to see how our body reacts. The reality is they only need to show safe levels for the single chemical, however, what’s to say you are not being exposed to ten, one-hundred or even a thousand chemicals at clinically safe levels every day you step out your door with no idea on the accumulative effect. There is mounting evidence now that foetal health and development can be influenced by chemicals we are exposed to causing reductions in IQ for those exposed to the highest levels of organophosphates, with some mounting research now extending the link in children with ADHD and chemical exposure. One study by Houlihan et al, 2005 demonstrated in 10 different new-borns 287 chemicals were found in the umbilical cords, all of which were linked to cancer, developmental problems and/or nervous system damage. Unfortunately, we live in a toxic world now, and there is no way you can escape all forms of chemicals, all we can do is try and reduce our exposure where possible and try and protect those most vulnerable. One study from Holland noted how organic dairy foods where able to reduce eczema risk in the first two years of life compared to non-organic dairy. Ultimately eating a healthy single ingredient wholefood-based diet in accordance to your caloric requirements and the correct macro levels (protein, fats and carbs) is the first step. If you are then looking to optimise your nutrition further and budget allows, I believe choosing organic food should become part of your food choices moving forward. If you eat animal products, I’d recommend this as a good place to start. When choosing organic foods, you may also find the Environmental Working Group (ewg.org) dirty dozen and clean fifteen list useful (see below). How relevant this is the UK or EU crops I am yet to find any data on this. How many vegetables should I eat per day? There is not a week that goes by without a contradictory article telling us exactly how many vegetables we must eat to stay healthy. But is there an amount that’s right for everyone? 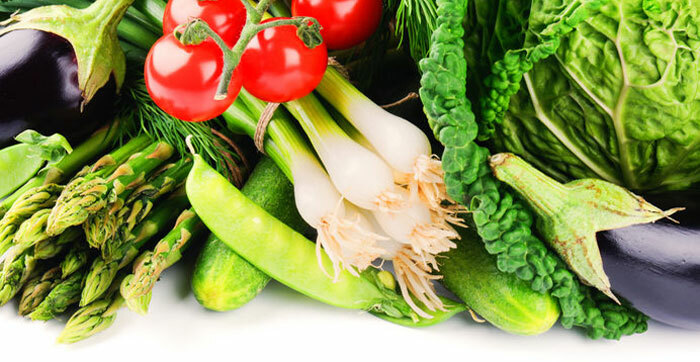 Should we be aiming for a certain amount and what are the benefits of a high intake of vegetables and potential side effects of lots of vegetables?